NEW YORK — A little more than a year ago, Sloane Stephens was ranked outside of the top 950 as she tried to work her way back toward the top of tennis after foot surgery. By the time the U.S. Open was over, she was a Grand Slam champion for the first time and soaring up the rankings. 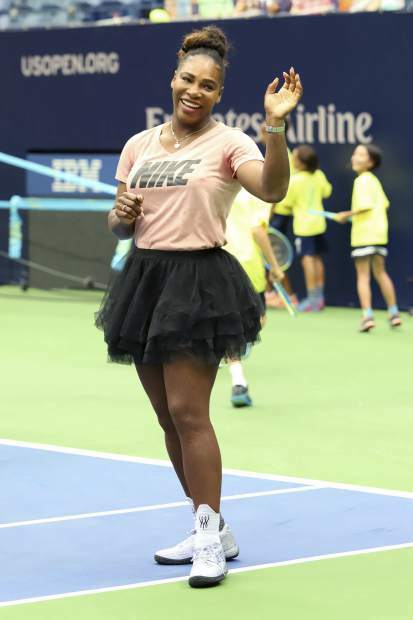 Her success at Flushing Meadows in 2017 is emblematic of the wide-open nature of women’s tennis ever since 23-time major champion Serena Williams left the tour for a hiatus while she was pregnant. At four of the past six majors, the titlist was a first-time Grand Slam champ: Jelena Ostapenko at the French Open and Stephens in New York in 2017; Caroline Wozniacki at the Australian Open and Simona Halep in Paris in 2018. 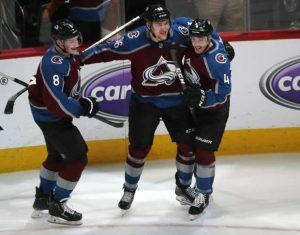 Consistency at the majors hasn’t exactly been that quartet’s hallmark. Current No. 1 Halep lost in the first round at last year’s U.S. Open and this year’s Australian Open. Ostapenko did the same at Roland Garros this year. Wozniacki exited in the second round at two of the past four Slams. Stephens has been boom or bust lately, too, collecting a pair of runs to finals and a trio of opening-round defeats at the five major tournaments she’s entered since the foot operation. Six-time champion Williams returns to the U.S. Open on Monday night in Arthur Ashe Stadium against 68th-ranked Magda Linette of Poland. Williams missed the tournament a year ago because she gave birth on Sept. 1. “I feel like everything is just different, in terms of: I’m living a different life. 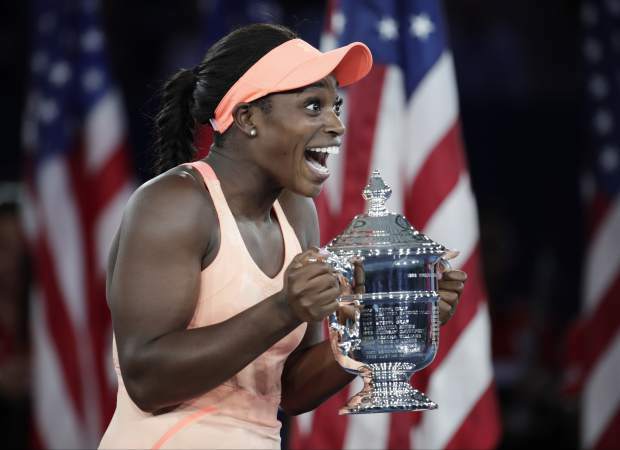 I’m playing the U.S. Open as a mom,” Williams said. “It’s just new and it’s fresh.” She is coming off a runner-up finish at Wimbledon but has lost three of her past four matches. Williams could face her older sister, Venus, in the third round. 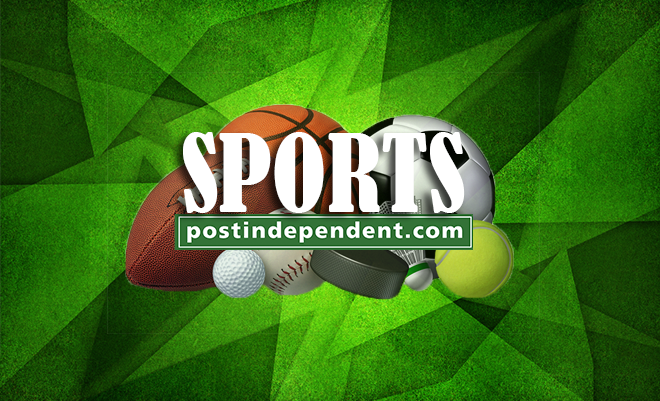 For the first time since Wimbledon in June 2017, a tournament will have the entire Big Four in the field: five-time U.S. Open champion Roger Federer , defending champ Rafael Nadal , two-time winner Novak Djokovic and 2012 champion Andy Murray. 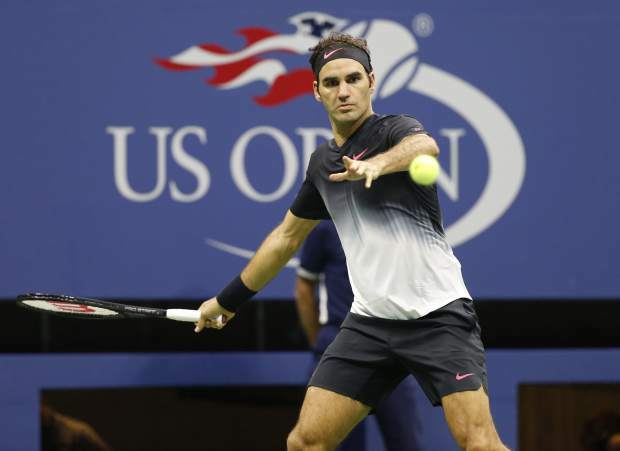 They have won 49 of the past 54 Slam titles and the last three Olympic singles golds and have been ranked No. 1 every week for the last 14½ years. Djokovic — who could face Federer in the quarterfinals — and Murray sat out the U.S. Open last year because of injuries. Also back is 2016 champion Stan Wawrinka, who couldn’t defend his title because of a bad knee. It’s been a question asked for years, yet it still remains without an answer: Which youngster will assert himself and break up the dominance at the top of men’s tennis? Alexander Zverev, a 21-year-old German who recently began working with Ivan Lendl, hopes he’ll be the one, but there is a crop of up-and-comers worth watching. For so many years, and through so much rain, the U.S. Open operated without any possibility of playing despite bad weather, resulting in a series of Monday men’s finals pushed back from Sunday. Now there are two retractable roofs: the one added to Arthur Ashe Stadium that’s been in use for the past two years, and the one at the rebuilt 14,069-seat Armstrong arena, which will host night sessions, too. It’s the culmination of a five-year, $600 million project that remade the USTA Billie Jean King National Tennis Center. 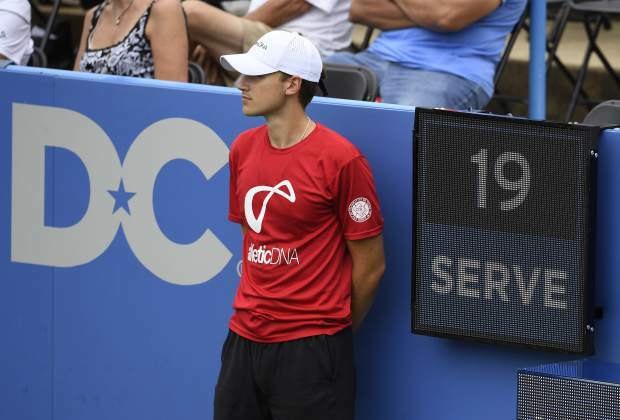 Serve clocks make their debut in the main draw of a Grand Slam tournament, allowing everyone to see the countdown on courtside digital readouts as players get 25 seconds to start a point. Clocks also will time the 7-minute pre-match period, from the players’ walk-on through the coin toss and the warmup. Also new at the 2018 U.S. Open: electronic line-calling on every court.